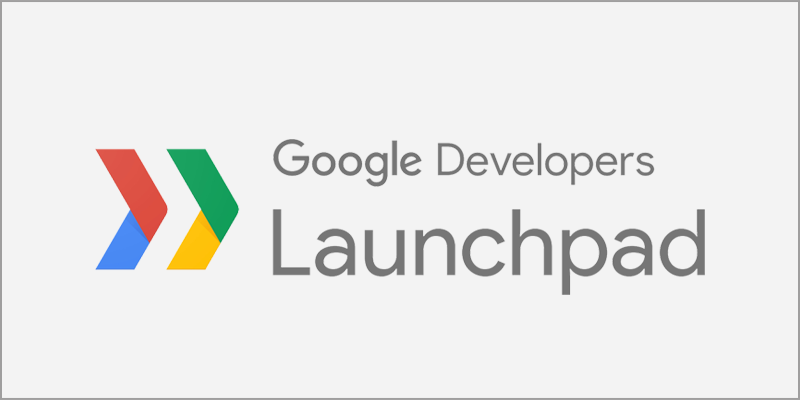 Google Launchpad is a one week pre-incubation program for early stage startups focused on areas like product strategy, UX, technology, marketing and business development. Following the second edition of Google Launchpad Barcelona, we’ve put together a limited number of reports or case studies that analyze the evolution of certain startups throughout the program. The idea behind this is that the Launchpad experience lasts beyond the length of the program and more startups get to know what they can expect if they decide to go through Google Launchpad.